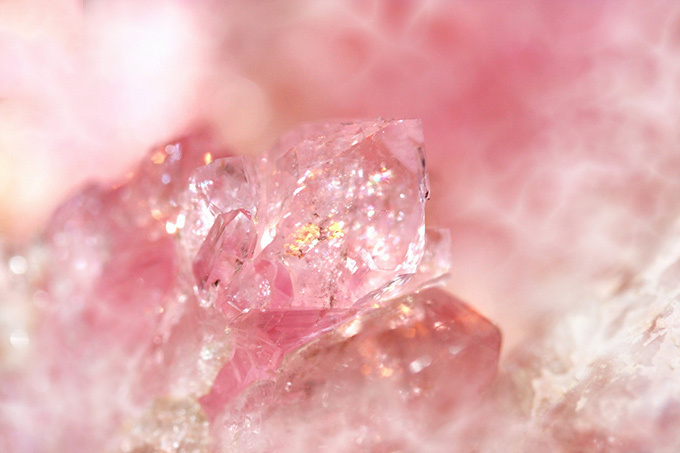 Crystals can be such a useful tool for transformation and healing. Understanding crystals and stones can help breakdown the fears and doubts that we all face throughout our journeys. We want to teach our family, friends, and community as much as we can about crystal healing, chakra healing, gemstone meanings, energies, and the magical powers of our Mother Earth. So please come on in and visit us this coming week for some workshops on stones. We will have many beautiful specimens like quartz, amethyst, calcite and more where we can play around with crystal lay outs, grids, and placement for healing.